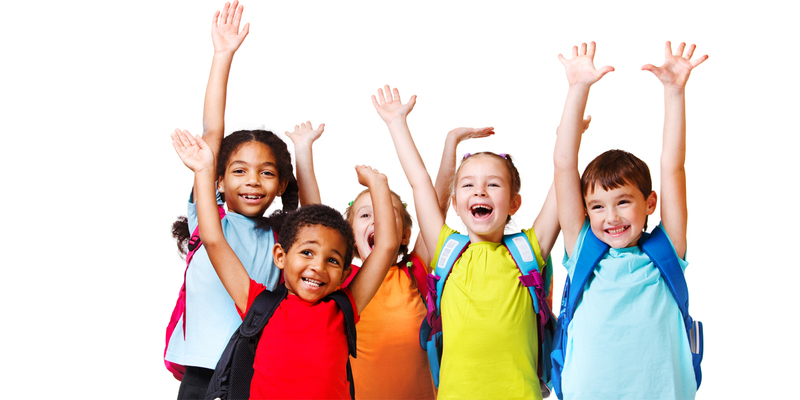 After school’s out for the day, children need to be engaged in a comfortable, safe, and stimulating environment. Our after school program allows school-age children the chance to balance learning and fun through a variety of experiences. What Do We Do After School? Here at Kingdom Kidz, we believe that learning opportunities can happen anywhere and at any time. Your child can continue his or her love of learning in a warm and nurturing environment that strengthens their social skills and character. We offer individualized homework assistance, healthy snacks (and/or meals), and the opportunity for free unstructured play – all within safe, well-designed indoor and outdoor spaces.